If you’re ready to party all night long, Buenos Aires will not disappoint. The Argentine capital is a vivacious city filled with dance clubs, bars and endless opportunities to drink, dance and mingle till dawn. 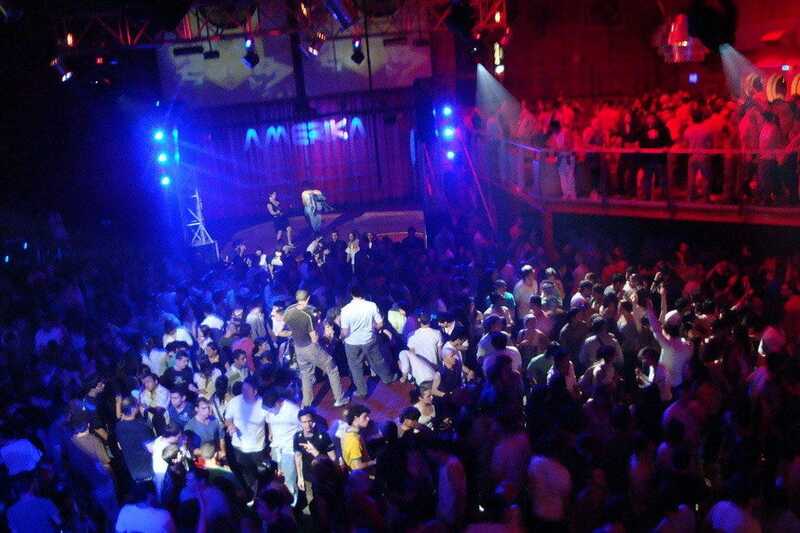 Nightclubs (called boliches) in Buenos Aires often don’t get pumping until 2 or 3 am, with the latest clubs staying open until 7 am. 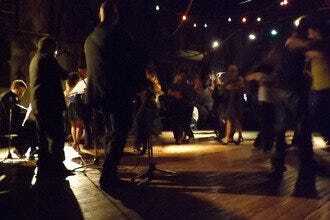 Hours at tango clubs (milongas) vary wildly, but many don’t get packed until 1 am, with the latest ones staying open until 5 am. Bars tend to fill up with the after-dinner crowd around midnight; some close relatively early at 3 am, but others wouldn’t think of it till last call at 5 am or so. 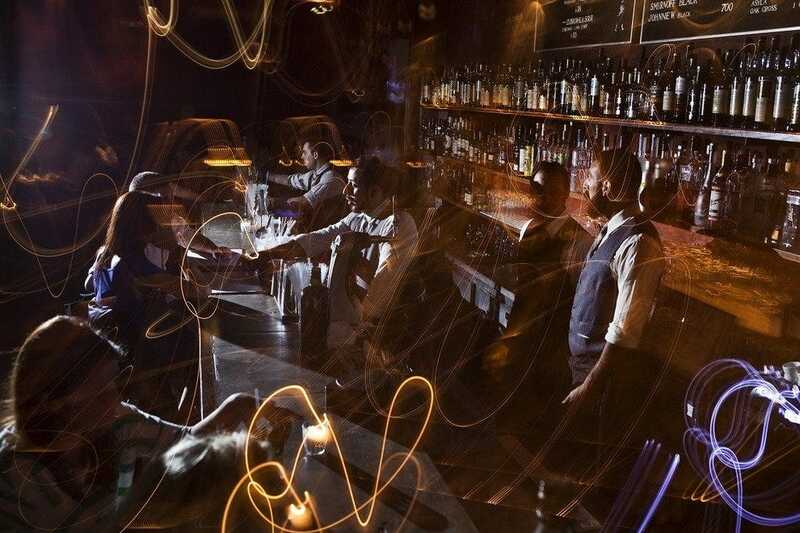 Dance your heart out at cool Buenos Aires institutions like Niceto Club and Alsina, or sip some made-in-Argentina expertise at Milion and 878, but pace yourself to keep up with the portenos. Locals love to drink, but you’ll find them to be responsible drinkers. If you need to keep up your strength, try a slice of pizza from one of the 24/7 places. If you like electronica, Crobar is a large Palermo area dance club where you are sure to get it from a changing lineup of international and local DJs. On Fridays, the music on tap is techno and electronica and they actively encourage a younger crowd from 18 to 30, although most people seem to be in their late twenties. On Saturdays, however, the party takes a different turn; Crobar then caters to gay men with a feast of electronica and pop music and good-looking gogo boys. Crobar has a modern, industrial aesthetic and two dance floors where you can show off your moves. One of the city's great bars, 878 was once a speakeasy of sorts. It still has no sign, though the bouncer and sometimes a gaggle of smokers on the sidewalk mark the location. 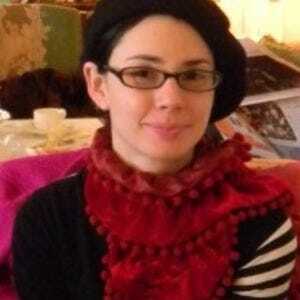 (In their absence, ring the bell.) Inside, patrons find themselves in a high-ceilinged lounge with a fashionably pared-down aesthetic of exposed brick walls, dim lighting and tea lights among a well-dressed crowd of locals and jet-setters sipping drinks and enjoying modern Argentine fare. 878 has nice cocktails and an extensive wine list, but I've also found that the barmen are more than happy to mix you up something new. 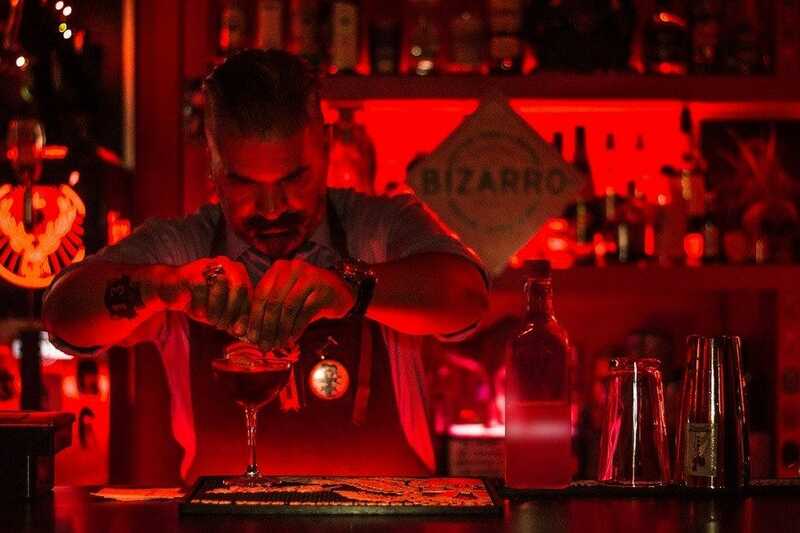 When you're looking for a cool place to have a drink in Buenos Aires, Victoria Brown is definitely up there with the best of them. This smooth bar has great cocktails, speakeasy-inspired decor and a chill vibe. 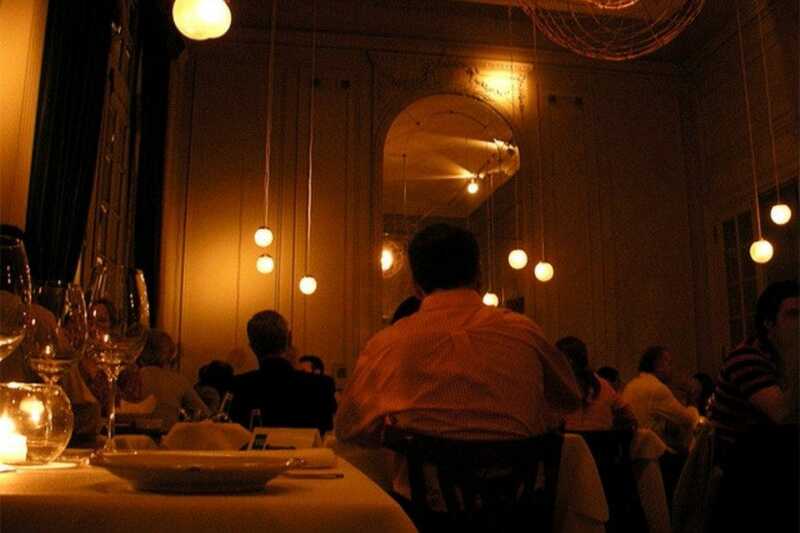 The place can get packed though, which makes reservations a must. At the front you will find a cute, small cafe that is open during the day, but past the bouncer and the large door at the back, a different world awaits when the sun goes down. 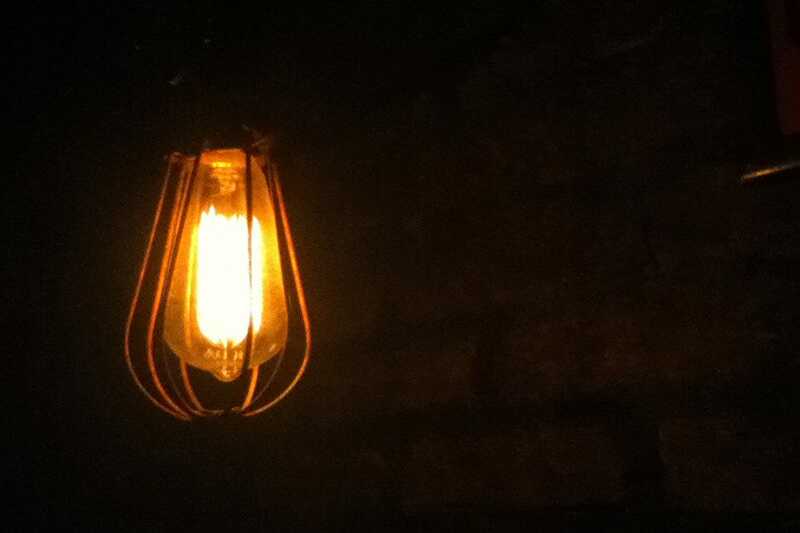 The bar combines the underground glamour of old New York speakeasies with 19th century whiskey distilleries and clear steampunk overtures. With a name that means something along the lines of "weird world," Mundo Bizarro revels in its quirkily retro, slightly underground vibe. Starting with the flashing neon sign out front, Mundo Bizarro is not a place to be ignored. 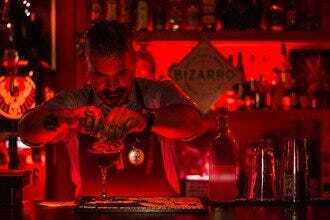 Inside, black leather sofas, heavy drapes and loads of red create a cool atmosphere in this Buenos Aires rockabilly bar. Early on (before 11pm, I mean) you might manage to bag a vinyl booth for a relaxed cocktail from the long list, but later, the tunes crank up and late night Palermo drinkers fill the space. But when other places start to close, Mundo Bizarro makes for a good last stop. 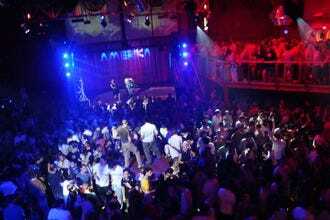 If you like loud and proud, then Amerika will be your favorite dance club in Buenos Aires. This large gay club in Almagro has three levels of dance floors (and strobe lights) and plays a good mix of pop, house, techno and cumbia music. The crowd tends to be local gay twentysomethings, but you will find everything here. For better or for worse, paying the cover charge entitles you to free (alcoholic and non-alcoholic) drinks all night on Fridays and Saturdays. Amerika is open from Thursday to Sunday night. If you go there on your birthday, speak up: entrance is free and they give you champagne and cake. Alsina attracts party people and electronica lovers of all ages. Outside, Alsina is an attractive, historical palace from the 19th century located in downtown Buenos Aires, but inside it has been outfitted for the modern age with a great sound and light system. 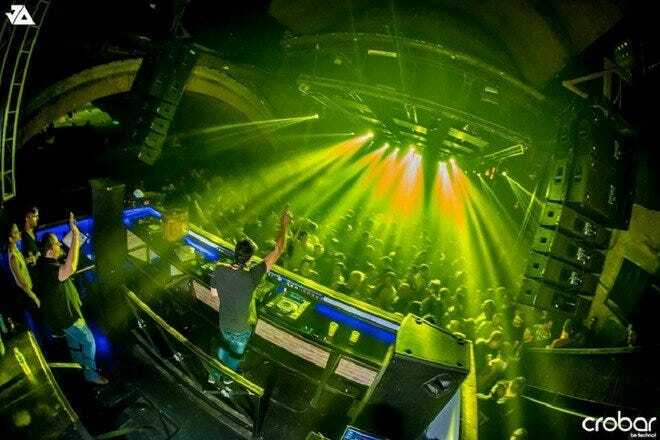 On weekend nights Alsina turns into one of Buenos Aires' best dance clubs and regularly attracts up to 1,500 people to its four floors of dance floors and lounge space, including VIP areas. In addition to Alsina's weekend Club One parties, you'll encounter the popular once a month party called State. You can buy advance tickets online; however, be warned that men will pay more than the ladies do. This large, beautiful hall is a Buenos Aires institution for the lovely regular tango dance sessions (known as milongas) that take place there every night of the week. 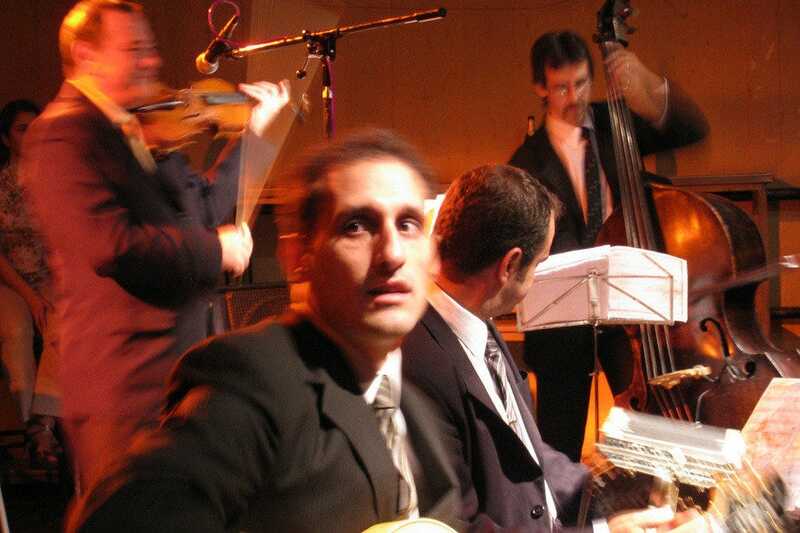 However, the Monday, Tuesday and Friday night Parakultural milonga is particularly well regarded. The crowd tends to be a mix of locals and visitors who come to dance and socialize, or else drink and watch the dancing. There is no formal dress code, but women typically wear pretty dresses and heels, and men wear nice shirts and slacks. Later on during the night a professional couple will delight the crowd by dancing for a few songs. 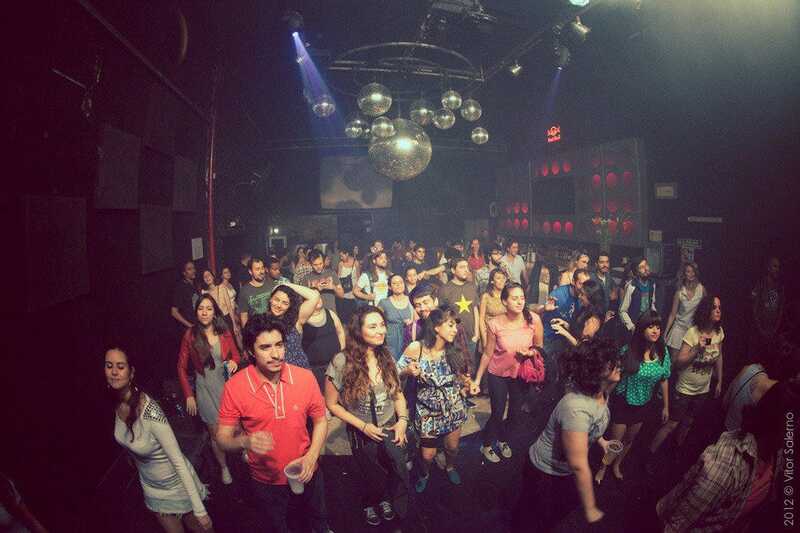 A casual spot with a trendy, alternative vibe, Niceto Club encourages guests to dance the night away. As a pivotal fixture on the BA nightlife scene, Niceto stages diverse live bands in the "early" spot (before 1am!). 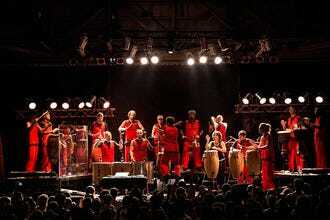 From African drumming to electro-folk, the music of the "early" show music is eclectic, but hip and often includes the best of local bands as well as visiting bands from abroad. Around 1am DJ's take over and Niceto's ever-popular club nights begin. Don't miss the legendary Club 69 on Thursdays. 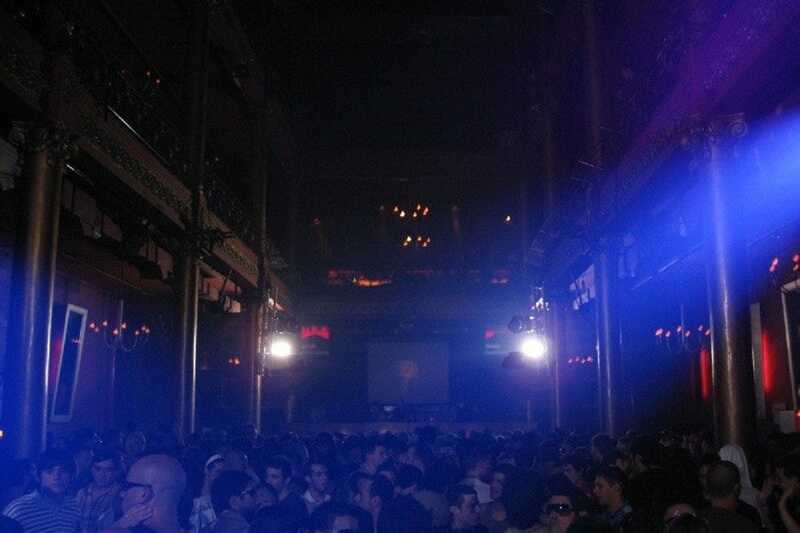 If you're looking for a place to dance in Palermo, then Niceto Club is it. When in Buenos Aires, La Viruta tango club is an obligatory stop for beginning and advanced dancers alike. It is popular amongst locals and visitors of all ages, who come for the early classes and the later milonga sessions that go until 3:30 in the morning. La Viruta is located in the basement of the Armenian Cultural Center in Palermo. Most days there are several tango classes on and a few days a week they offer rock n' roll, bachata and salsa classes as well. Check the website for the days and times. You don't need to bring a partner; the classes usually rotate so (unless you opt to only dance with your date) you will get a chance to dance with several others. Buenos Aires doesn't specialize in outdoor drinking spots, but Milion is the pick of the bunch in central BA. Fashioned out of a beautiful old French style mansion and secreted away on the residential streets of Recoleta and the Barrio Norte, Milion is spread out over a terrace, a garden and a lofty-ceilinged interior. DJ sets, cutting edge art and screenings of film shorts add to the modish mix. And if you fancy a drink, you will have plenty to choose from, both classic cocktails and modern concoctions. Milion draws a varied crowd, but you will see well-heeled 30 somethings in particular.